Photodynamic Therapy ( PDT) and LED light therapy utilizing the “Smartlux” technology. These include topical prescribed creams-Efudix, Aldara, Picato and Solaraze. These treatments are indicated only for superficial skin cancer and solar keratosis. We also have the latest technology in Photodynamic Therapy ( PDT) and LED light therapy utilizing the “Smartlux” technology. We use Metvix PDT which is a topical cream and is known to be an effective and long-lasting field treatment for pre-cancerous skin lesions (sunspots)as well as some superficial BCC and Bowens disease. The procedure involves the application of Metvix cream which is allowed to absorb into the skin and then is activated by narrow wavelength red light from the Smartlux device. The treatment is effective in treating superficial BCC and Bowens disease as well as actinic keratosis. This is superior to the older units and allows to treat a full face. 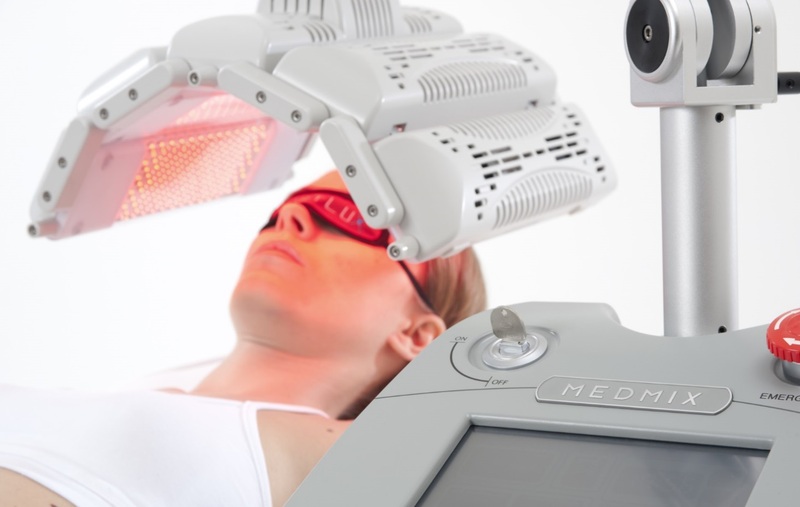 We can also use Metvix activated by daylight for the treatment of solar keratosis as a full face treatment. Our “Smartlux” LED light therapy is versatile and can utilise either red or infrared light (or both together) and treat a wide field, and is superior to the older units because of this. It has a number of other clinical applications including skin and hair rejuvenation and cosmetic (wrinkles), wound healing, dermatological conditions such as rosacea, acne and soft tissue injuries. We can direct you as to whether LED light therapy is suitable for you.